When resetting an iPhone to factory default settings, restoring it to make it as a new one, or trying to activate your brand-new iPhone, you would run into an Activation Error which says something like your iPhone can't be activated becausethe activation server is unavailable, the SIM card is notsupported, or activation couldn't be completed. Although there is very little chance that you may see this, it does happen and when it comes, things can be a little bad. 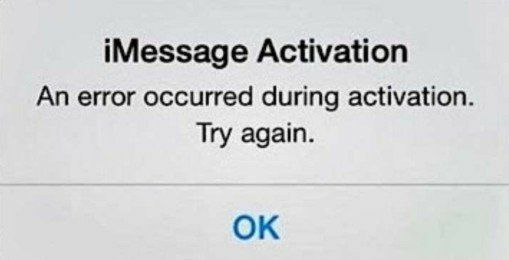 The reasons behind this activation error are various; the following 3 are probably the most common ones. 1. Apple's activation server is temporarily unavailable. 2. Your iPhone can't be recognized and cannot be activated for service. 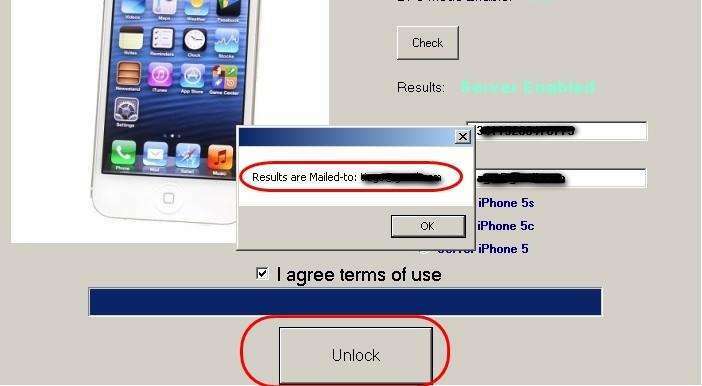 3.	iTunesfailed to verify your phone. When you see this error the first time, you can simply do nothing but wait for a few minutes because there might be something wrong with Apple's severs which are truly busy or have bugs. You can then give it a try later on to see if it works. Hold the power button until you see the message Slide it to turn off. Sometimes there is a great chance that a restart will fix your problem and work just perfect for the activation. Just reboot your iPhone to start the activation again. You should call your earlier carrier directly if you are trying to activate a different carrier on a locked iPhone.The supportshould guide you through the activation process. Most people now are used to activate directly on their iPhone instead of iTunes. If things don't work still, you should try again with iTunes by connecting your iPhone to your computer via USB cable and rebooting your phone to trigger iTunes to open. Then, you just need to follow the activation directions in iTunes. Turn off your iPhone and connect it to your computer via USB cable.Launch iTunes and then turn on your iPhone. Then just follow the iTunes restore guide to restore your iPhone. Once finished, try activating your device again. Although everyone may have a different situation when encountering this error, you can sure find the right one for you form the 5 methods listed above. If you still stuck in this, you may need to contact Apple support for assistance. If you are a regular iOS user, you may run into different kinds of iTunes errors, iOS system stuck, or other system issues. 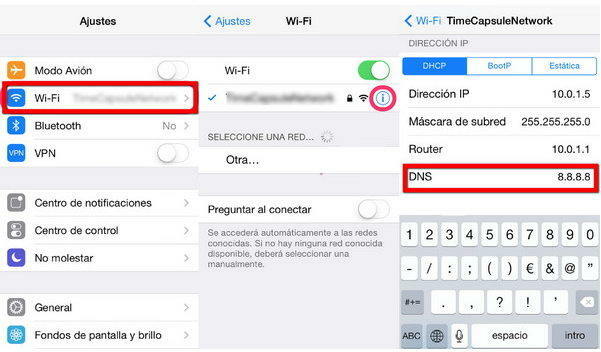 For more iTunes and iPhone problems, just take a look at the iOS tips and guides.